The freedom of being at one with the ocean. 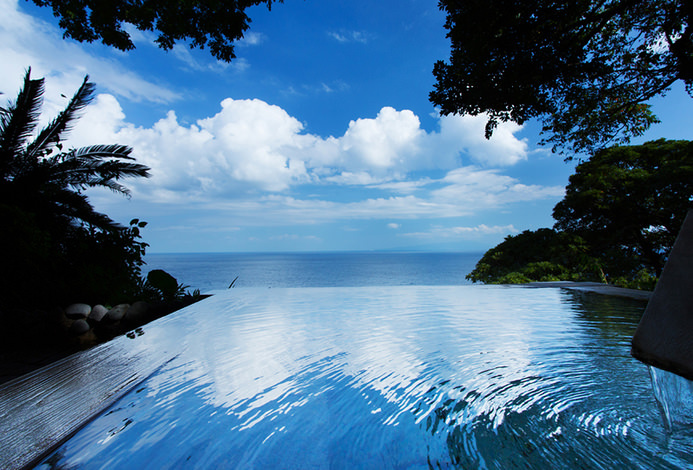 The amazing view you have been looking for is here. An inn where you can look out at the Sugura Bay with no obstructions. This is 「Umiichibo Zekkei no Yado Inatoriso」. We are located in an excellent location...easily accessible and right in front of the ocean. From the nearby Inatori Station, there is a shuttle bus that brings you directly to our inn, so you don't have anything to worry about. Our inn was remodeled in July 2017 to add a new outdoor bath and additional Shiosai Club guest rooms. 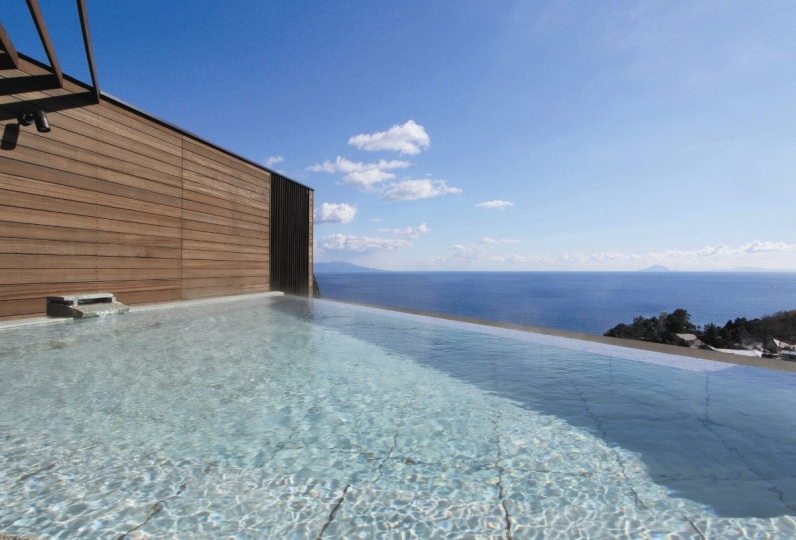 The outdoor bath "Sora" was designed to reflect our female guests' input and is a view bath situated against the ocean where you can feel the salt water breeze on your skin. We present the ultimate experience in relaxation. After soaking in the bath, enjoy our omotenashi service. After a morning bath, enjoy a bowl of red snapper miso soup. And after an afternoon bath, enjoy seasonal sweets. From your guest room with an excellent view, all you can hear is the sound of the waves. All of our Japanese style guest rooms have an ocean view and have a calming atmosphere. With our remodel, we have introduced three new different types of guest rooms. Enjoy the ultimate experience in relaxation as the sound of the waves becomes the background music as you fall asleep. For dinner, enjoy our original cuisine featuring freshly caught seasonal fish from the Inatori Harbor. The wide variety of carefully selected seafood will surely please your palate. Try each of our 「simmered」, 「grilled」, and 「freshly prepared」 dishes. 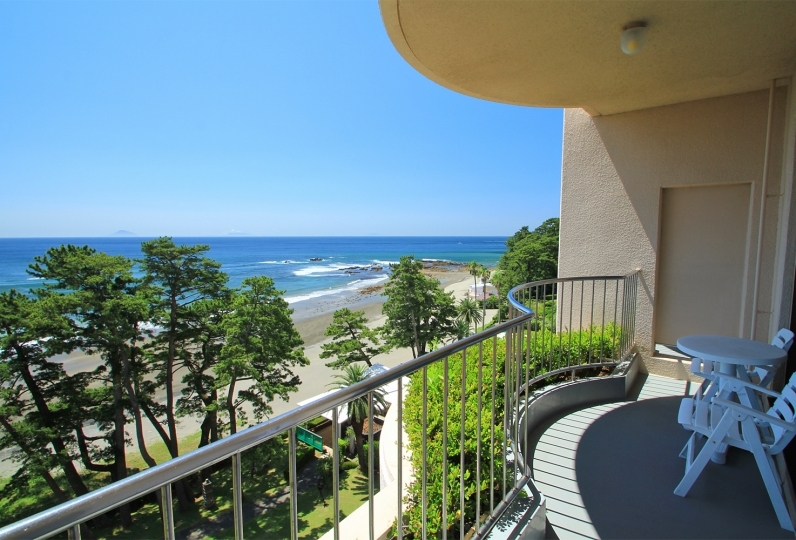 Enjoy the view of Izu's ocean from your large window. Enjoy a relaxing stay as you gaze out at the horizon. I am indebted very much this time. I was very satisfied with the food, service, rooms and hot spring. Especially the customer service had a wonderful response. Thank you very much. I would like to stay again. Transportation and customer service is very warm It was a good feeling. Meals, baths and facilities were satisfactory. 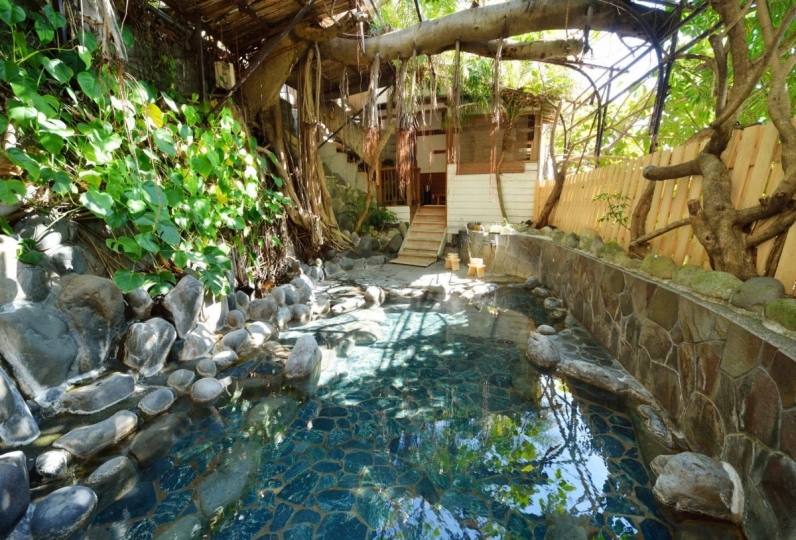 However, it was disappointing that the smell and feel of the hot spring were not felt in the bath. I was indebted for two days and three days with a kite. The room, the bath and the food were all very satisfying, but the employees were especially wonderful. The driver who gave me a warm towel saying "I'm thank you" on the courtesy bus, the front desk who was happy to cope with the premature arrival, and the cleaning staff who greeted you every time I met. Above all, Mr. Tanaka, who was in charge, did a very good job and was able to make the best memories in the family. In addition, fresh flowers were decorated daily in the bathroom of the room, but the second day flowers were very pleased with my favorite freesia. It would have been nice to have a coffee maker in the room rather than a pack of drip coffee, if you let me say a little (laughs) Next I want to take my grandfather and grandmother. This time, thank you very much. Please contact the inn for details. 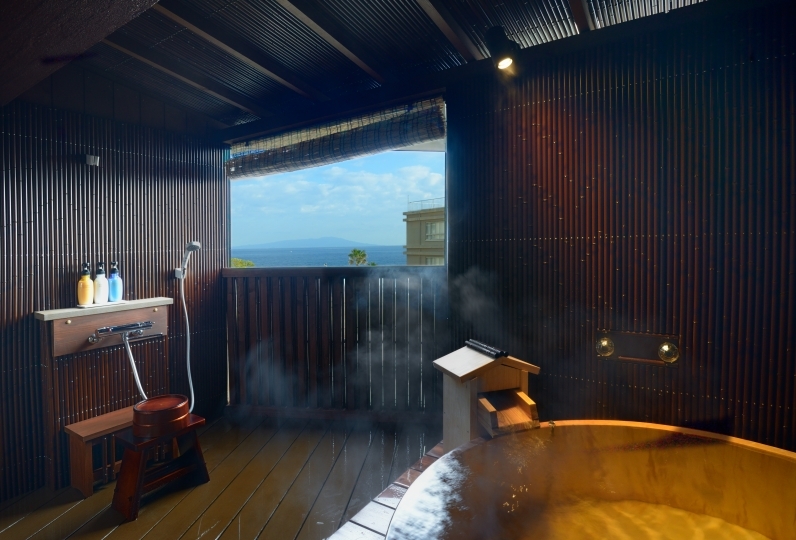 〇「7F communal bath with a view」 (men and women separate)　A bath with a view of the seven islands of Izu. 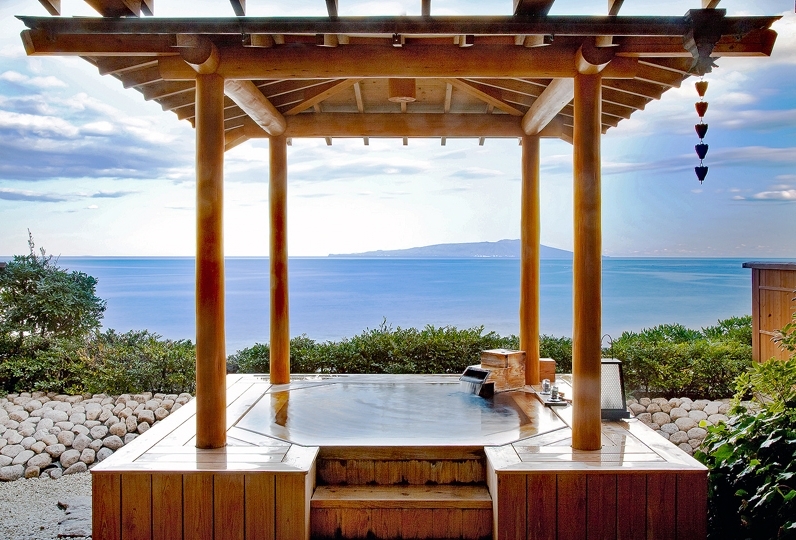 The panoramic view from the women's outdoor bath 「Sora」 will make you feel as though you are floating in the ocean. 〇「Bath wing ‐ Yukkura‐」 (men and women separate)　A separate wing on 3F~8F for baths. On 8F, there are 4 reservation only baths. On 4F~5F, there are men's only baths. On 6F~7F, there are women's only baths. From still baths to cascading baths, we have many different types to suit your taste. ※July 13, 2017　5F Shiosai Club guest rooms open. ※July 7, 2017　 Women's outdoor bath 「Sora」 open. ※February 4, 2016　6F Shiosai Club guest rooms open. ※Our guest rooms are designated as 「Non-smoking」 and 「Smoking」. Please make sure your room meets your needs when booking. A separate bath use tax of ¥150 will be assessed.